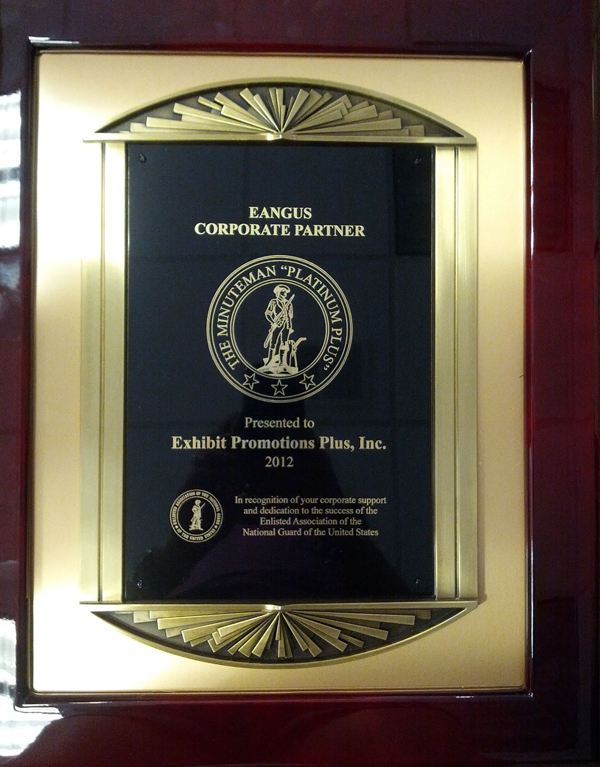 Trade Show News, Industry Awards & Recognitions – See EPP In Action! What led you to having a job in the event industry? I was introduced to the event industry world as early as age 5, walking on tradeshow floors handing out flyers. EPP, Inc. is family owned and operated Total Convention Management Company serving our industry for over 45 years therefore I have been "working" the Expo world at a very young age. I never get tired of it. Event Industry rocks! If you could trade places with any celebrity who would it be and how would you spend the day? Marc Summers, the host of Unwrapped. I would spend the day eating candy from around the world! I LOVE sugar! What are your favorite hobbies? Shopping, eating, being healthy, traveling, gift of gab, making others smile... being a MOMMY (oh wait this isn't a hobby). If you could have an endless supply of any food, what would you get? Avocado, eggs, and cheese... eat all of them on a daily basis and never get tired of it. If I had to pick one (man this is hard)... CANDY! If they made a movie of your life, what would it be about and which actor would you want to play you? How to live life to the fullest, giving to others without expecting anything in return and doing everything one can do to be HAPPY. I'd say me as the actor as I know myself the best. I am not into movies and actors, but let's go with Sandra Bullock. Describe yourself in three words. Vivacious, care free and confident. If you were granted one wish, what would that be and why? That there would be a cure for cancer, it is NOT fair. Obvious "why." What is the ideal dream job for you? Getting paid to shop. What is something that few people know about you? I am obsessed with donating, throwing away and organizing, its natural high for me. Clutter and I do not get along! 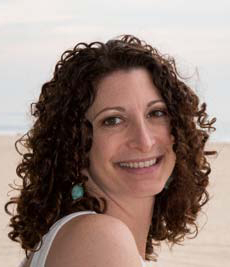 An EPP staff person is awarded a valuable prize by continuing to partner with CVB’s, to insure securing the most advantageous hotel contracts on behalf of our clientele! EPP’s clients share in the “winnings” ....minimized liability / optimized concessions in hotel contracts. 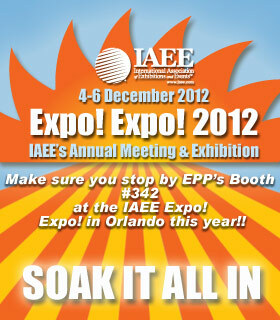 Make sure you stop by EPP’s Booth #342 at the IAEE Expo! Expo! in Orlando this year!! EPP is doing a fundraiser bowl-a-thon! Be on our bowling team for a good cause!! Get more information here. 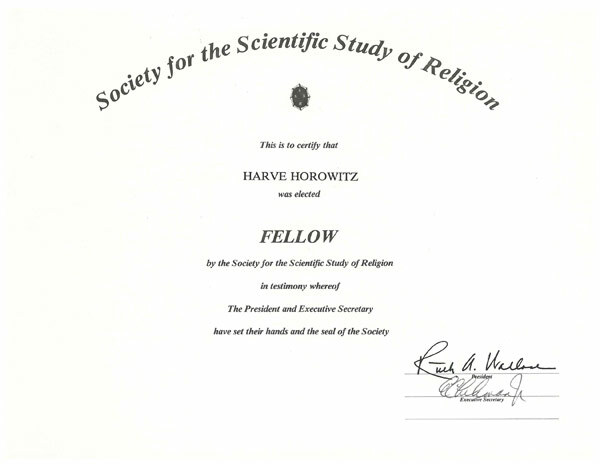 EPP’s President and resident attorney, Harve Horowitz, has accepted an invitation by the Hospitality Sales & Marketing Association International, Maryland Chapter to be a panelist to address the controversial topic of “Government Meetings.” A monthly breakfast meeting will be held on July 12 at the Hotel Monaco in Baltimore. Harve served as an attorney for the Equal Employment Opportunity Commission for more than a decade. EPP is on the GSA Schedule and has provided meeting planning support for multiple federal agencies and non-profit associations whose conferences are designed for and/or attract federal government employees. A unique insight coupled with a potential plan of action for affected meeting planners will undoubtedly lead to a “lively” discussion. and / or a sold out trade show. Digital media has revolutionized marketing, content and exhibitor management. A new definition of a trade show is emerging and it combines online with off, and more importantly, it enables the notion that the “show” is actually a 360-degree, year-long channel for engaging with prospects and customers. EPP is committed to bringing to our clientele, at their direction, next-generation expo planning while adhering to a time honored “roll up the shirt sleeves” approach. EPP conducts extensive research for identifying potential new exhibitors (i.e. advertisers in industry related publications, exhibitors at competing trade shows, seeking referrals / identity of vendors from association members via prize drawing incentives published in conference registration materials and at a client association’s website). A cross-over of marketing to an existing vendor data base maintained by EPP enriches a target vendor data base and enhances exhibition sales results. 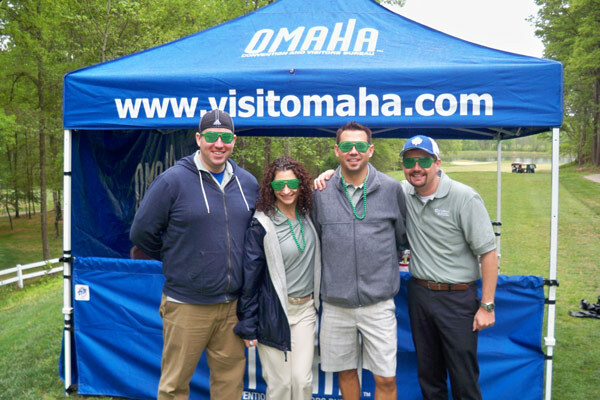 All procedural forms of exhibition marketing outreach, in conjunction with and a part of a digital media age, are employed coupled with networking at related industry events. 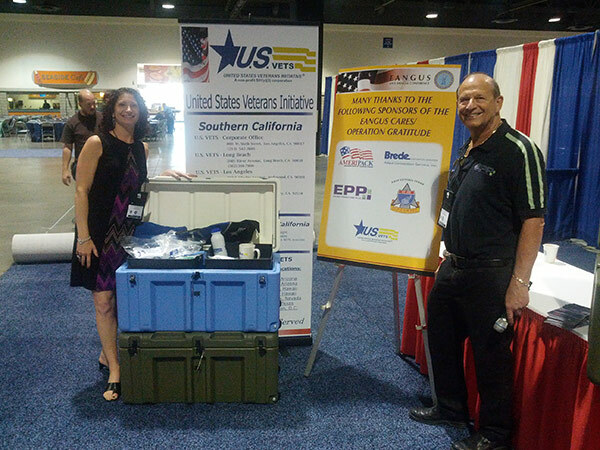 "Your crew did a great job and really helped us through all the little we had as an exhibitor." 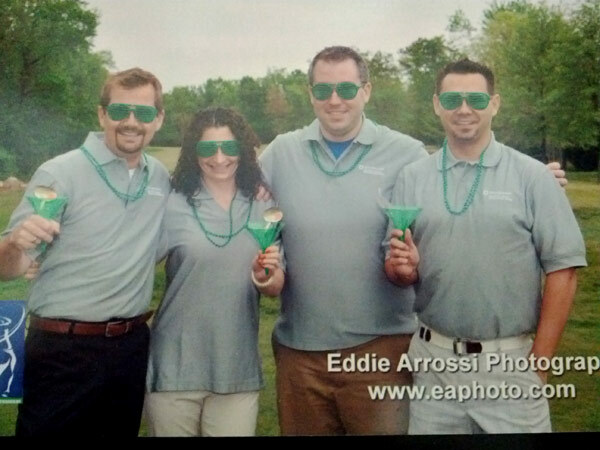 "I am always looking forward to conferences that EPP manages….you guys do a great job!" EPP = EXPERIENCE. COST-EFFECTIVE. EXCEEDING EXPECTATIONS. EVERY TIME. Thanks for your fiscal responsibility and your integrity. I felt that expenses were managed to near perfection which allowed us to produce a quality exposition without needless extravagance which would cost either the ALA members or corporate ALA. Your integrity was exemplified when you unilaterally offered to renegotiate the contract to improve ALA's terms. 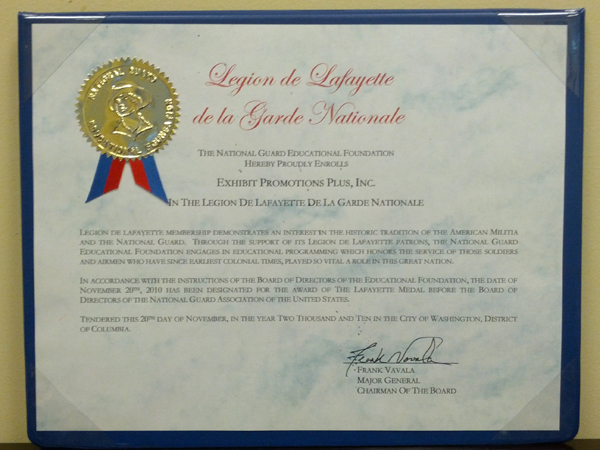 Associations are increasingly turning to outside show-management firms. Tough economic times and staffing difficulties are two main reasons. Outside firms help associations cut costs in two primary ways. They handle all auxiliary staffing requirements, and since the firms do multiple events, they can negotiate better deals with contractors. Professional management firms offer other benefits as well. They often are more creative than association planners, and can invest in specialized show-planning tools. Show-management firms operate on various fee arrangements. For well-established shows, they may earn only a small commission; in other cases, it may be 100 percent. 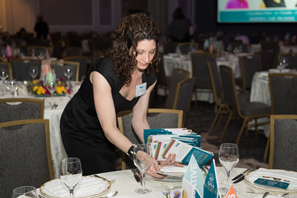 With three professionals plus clerical support, the meeting planning staff of the American Gas Association manages 300 committee sessions and conferences a year. Add a sizable annual exhibition on top of all that and it would be too much to handle. "There are just so many hours in a day," laments Dolores Harrington, AGA's senior staff vice president of meeting services. 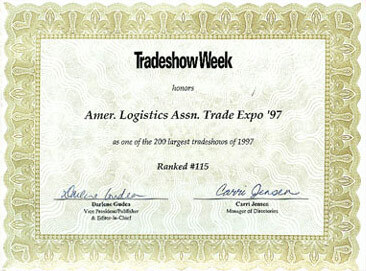 So since 1990, AGA has retained Exhibits Promotions Plus, a trade show-management company in Ellicott City, Maryland, to do the job. AGA is among a growing number of associations that are turning to outside full service trade show management firms to mange their trade shows, conventions, and meetings. 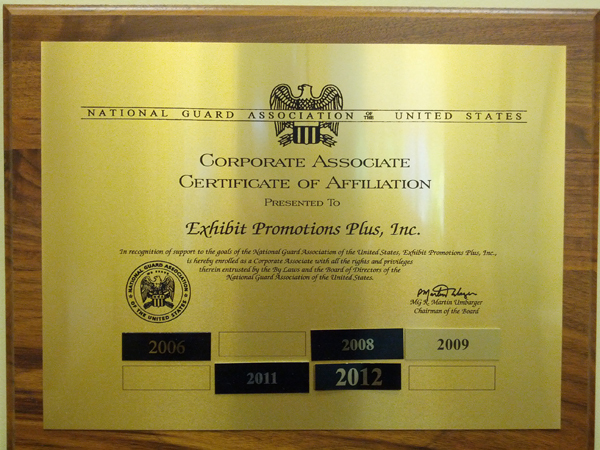 And Exhibits Promotions Plus is part of a growing cottage industry that is finding there's almost more association business coming its way. "Not a week goes by that we don't get an inquiry. We are turning away business," reports Harve. 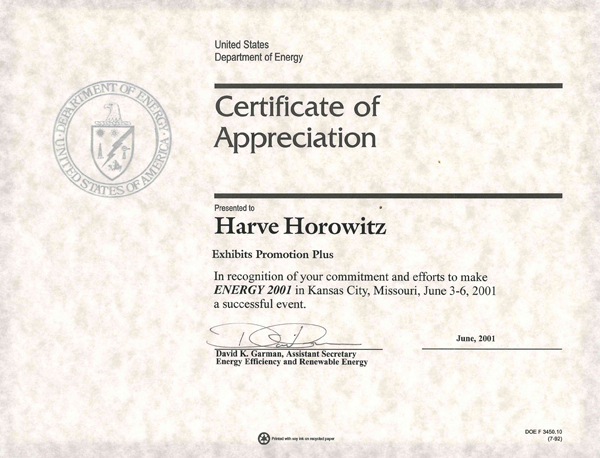 Horowitz, president of the company. At the International Association for Exposition Management (IAEM), 30 percent of the membership growth in the past year has been from trade show-management firms, says president and CEO Steven Hacker. Economics and staff problems are compelling more associations to farm out trade show-management and meeting-planning responsibilities. 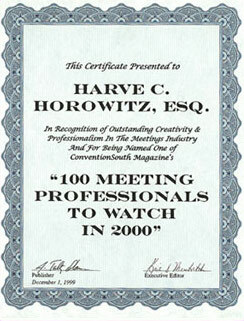 This letter is to inform you that you have been selected as one of ConventionSouth's 100 Meeting Professionals to Watch in 2000. The staff of ConventionSouth would like to take this opportunity to thank you for your thoughtful responses to our questionnaire and to congratulate you for your outstanding professionalism, creativity and dedication to the meetings and convention industry. 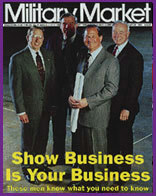 It was a honor for us to be able to profile you in our December 1999 issue. Again, thank you for dedication to this industry and best wishes for a successful 2000. At a recent Conventions & Expositions Section Roundtable at ASAE headquarters, Harve C. Horowitz, president , Exhibit Promotions Plus, Columbia, Maryland, offered some tips on how to successfully market an exhibit. He started off by answering the most basic question: Why hold an exhibit? Beyond the obvious, creating income, there are some nonfinancial reasons to hold an exhibit, such as educating members of the latest products and services offered in their field. Exhibits also create a marketing opportunity for associate members who can inform other members about their firm; provide an opportunity to sell advertising for your newsletter or journal; create a welcome diversion from standard correspondence, create an additional attraction that will sell conference attendance; and, most important, meet the competition from a rival association that is also holding a trade show in conjunction with its annual meeting. Those are the reasons associations sponsor exhibits, but how can they successfully market them? To begin a sales campaign, you need to know who would be interested in buying a booth and how to identify them. Horowitz recommends beginning with your associate members, the supply side of the association, because they have vested interest in selling to you other members, the buyer side. He also suggests obtaining list of your competitors' associate members or trying to get a competitors list of exhibitors/advertisers from a current program etc. checking various trade journals in your industry for advertisers; trading prospect lists with friendly competitors or with colleagues in related industries who are not in direct competition with the show; looking to your own members who are not in an associate category; and, as last resort, investing in a list broker. Subs and substance were on the menu at a recent American Society of Association Executives (ASAE) regional lunch on successful exhibit marketing at ASAE's headquarters in Washington D.C.
Harve Horowitz, president of Exhibit Promotions Plus, a Columbia, MD, conference planning and management service, hosted 75 hungry participants, said to be a record for such a meeting, to a fest of overstuffed Italian submarine sandwiches. 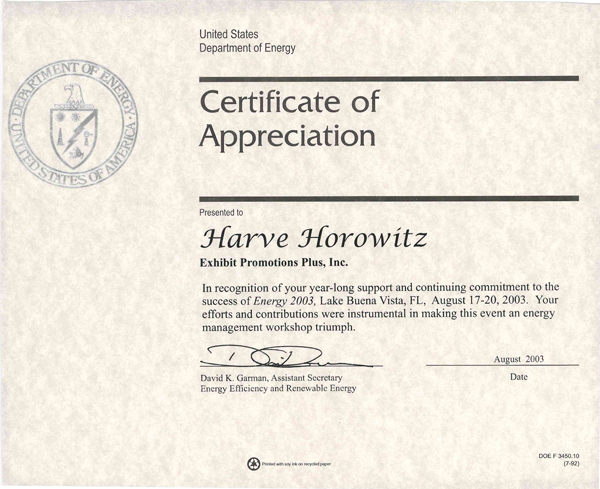 Horowitz is a firm believer in attention-grabbing gimmicks. When the Wilmington, DE, lawyer set up his full service trade show management business, he knew which read-made gimmick he would use to help attract and keep clients and friends. For the ASAE meeting, Horowitz drove from his Columbia office to Ellesmere, DE, a Wilmington suburb, where five generations of Horowitzes have been buying and eating the two-pound subs produced by the Casapullas family. After loading up on subs, he turned around and drove south to Washington. The whole trip took about five hours. Marketing strategies for selling exhibition space and educational programs are very similar, according to two meeting professionals. Speaking at the Associated Meeting Professionals Jan. 12 seminar at the Sheraton National Hotel in Arlington, VA, William J. Schrepel, administrator of marketing for the Construction Specifications Institute, and Harve Horowitz, president of Exhibit Promotions Plus, agreed that although the ends are different, many of the means are the same.